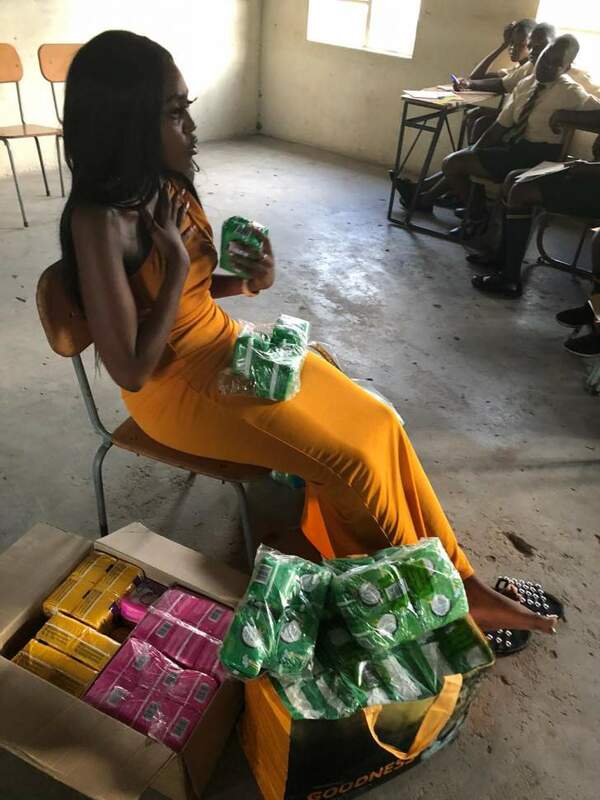 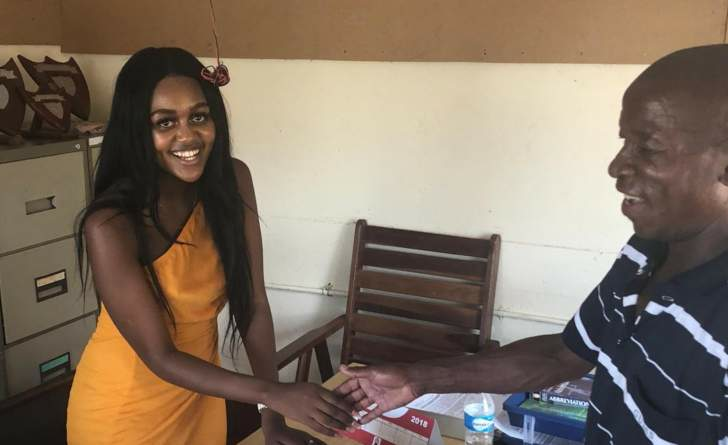 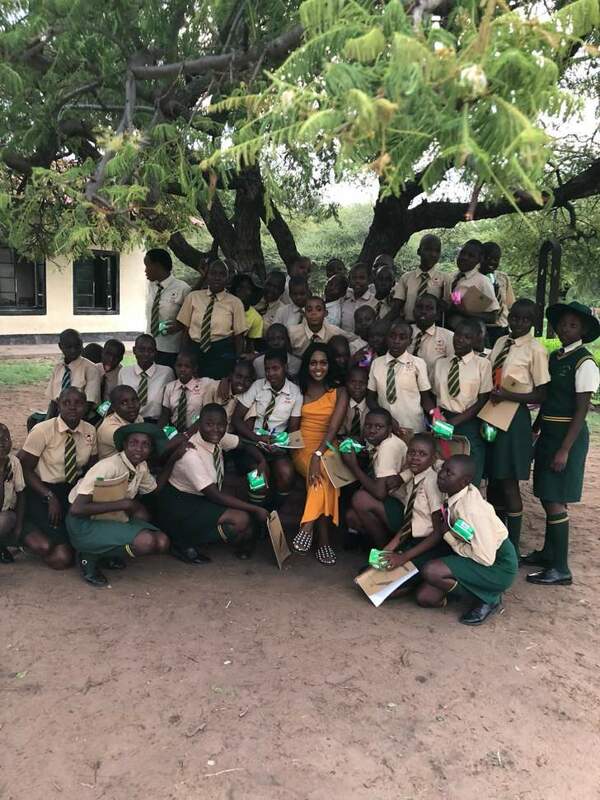 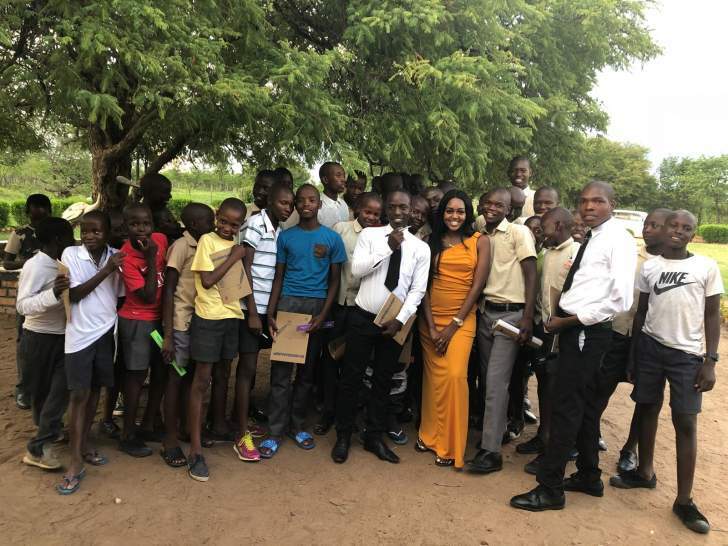 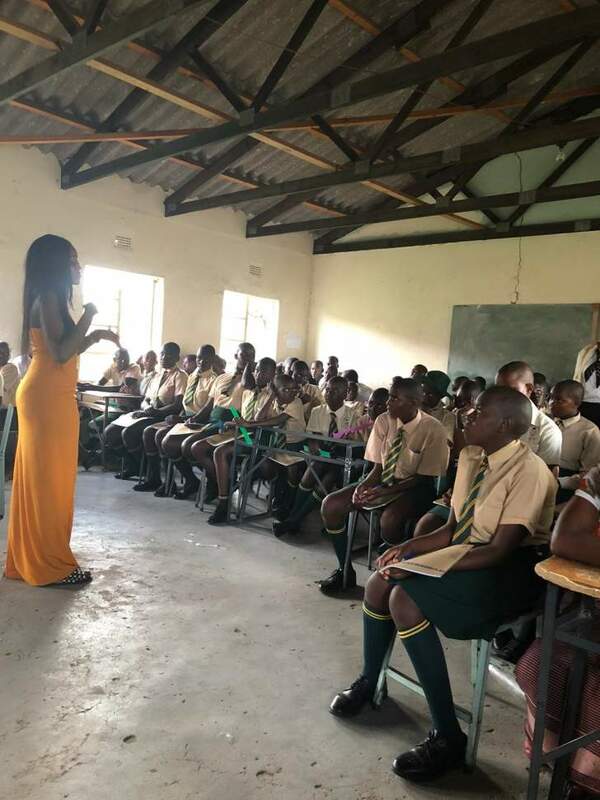 A young lady called Amanda Ngcono Nkomo 20 years old who was born in Zimbabwe but has lived in the UK all her life recently came to Zimbabwe to give back to the community for her first charity school project. 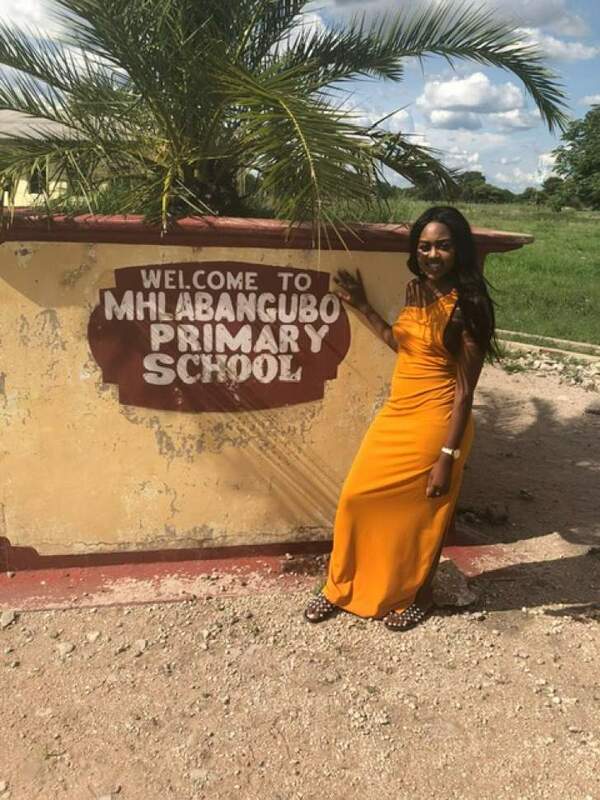 Amanda went to Tsholotsho's Mhlabangubo primary school and gave books and pens to the school. 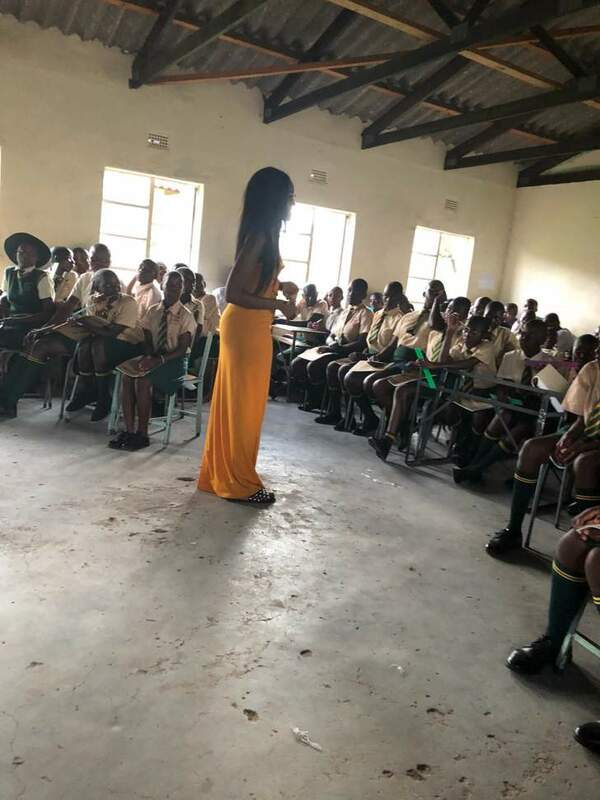 After this she went to Landa John Nkomo High School and gave away books, pens, rulers and sanity pads for girls. 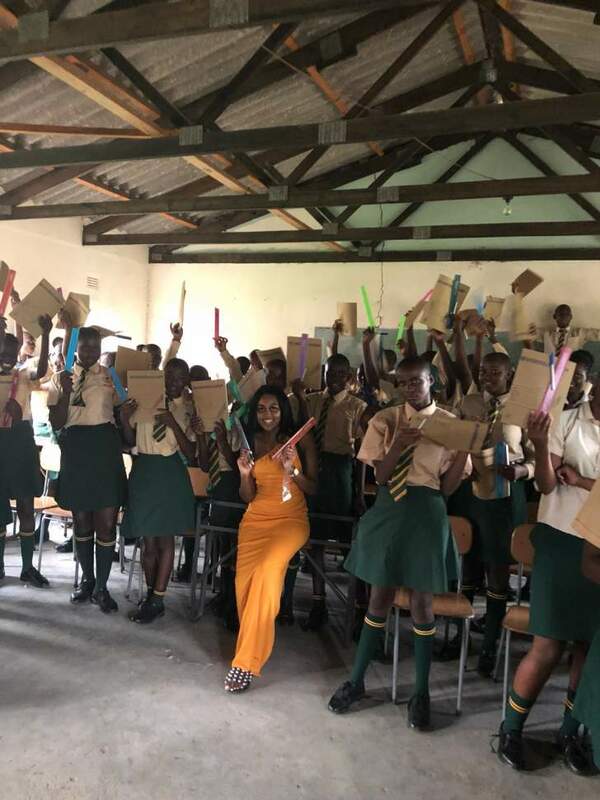 Amanda also gave a talk to the students about who she is, what she does and also gave them some inspiration. 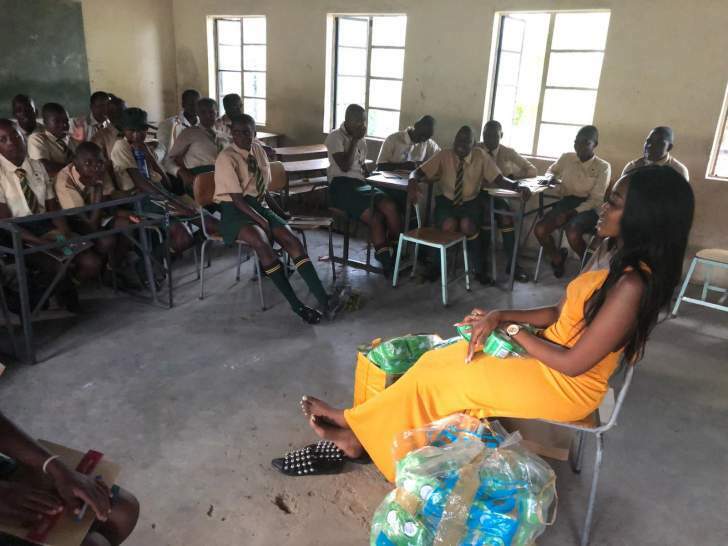 She had time to also talk to the young girls alone about how to look after themselves as young women and also about topics such as periods, relationships, education etc. 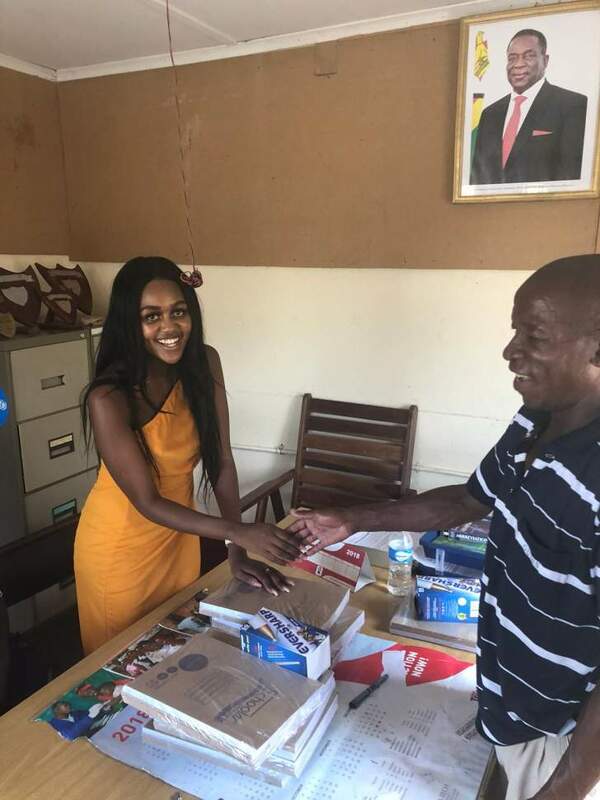 Amanda's aim is to make a difference within the Zimbabwe.